When I'm not here [shock-horror...sometimes I'm not]... I'm a Race Official FIA/FIM [Formula 1 - MotoGP - SBK] . 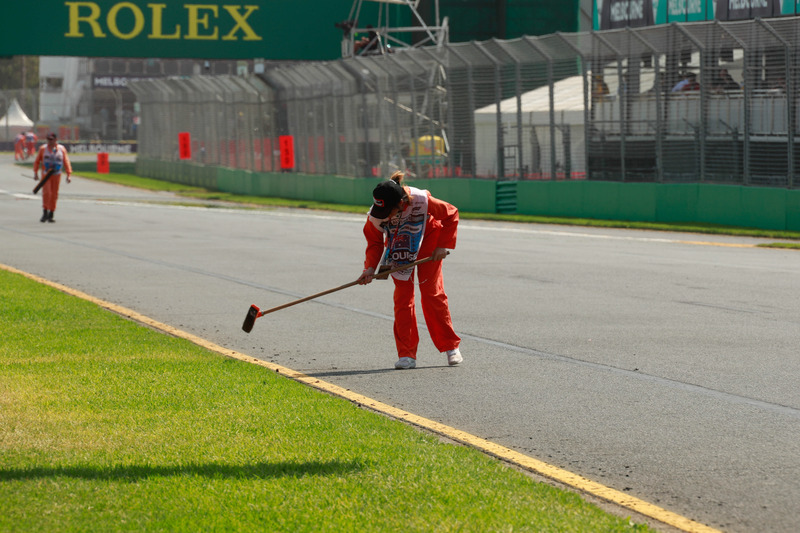 This was actually my 40th Australian GrandPrix in a row, one of only 4 or 5 who have made it that far. Damn, you're ancient, Paul!! But you wear it well!! Haha..
Paul, How long do you plan on being a race official there? I think the last time you posted a photo, there were more people in it. Maybe more officials. Good for you Paul. When one is as old as we are it's good to stay active. A lesson these younger people should start learning. Yup, he first started back when it was chariot races. Paul, How long do you plan on being a race official there? It's great you love doing that. Always wonderful doing something we enjoy. No sense giving that up till we can't do it anymore. You're getting old Paul!!!! Ahahaha. Errr. wait. That means so am I.
I missed the opening race of the Indy season yesterday. Probably should have watched that one. The Nascar race at Martinsville, a half mile track, was boring. I prefer the super speedways like Talladega or Daytona. Last one I saw those cars doing straightaways at 215 mph and hitting those curves doing 205. Then there are the pile ups. last one took out 17 cars, three of them totaled. Awesome. 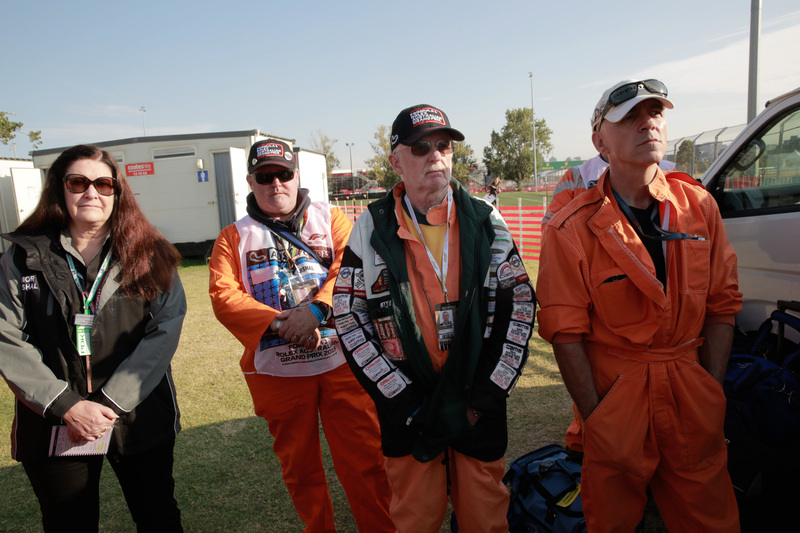 Congradulations on 40 years with the Australian GrandPrix. haven't watched it for years.... but.. mclaren. misses the boat for the nth straight year.